It’s been 15 years since Disney released the historical drama Remember the Titans; a film about a Virginia high school football team that had been reluctantly integrated at the start of the 1970s. Obviously, we all know that Academy Award winner Denzel Washington has continued to shine since the release of the film, but what have his co-stars been up to? 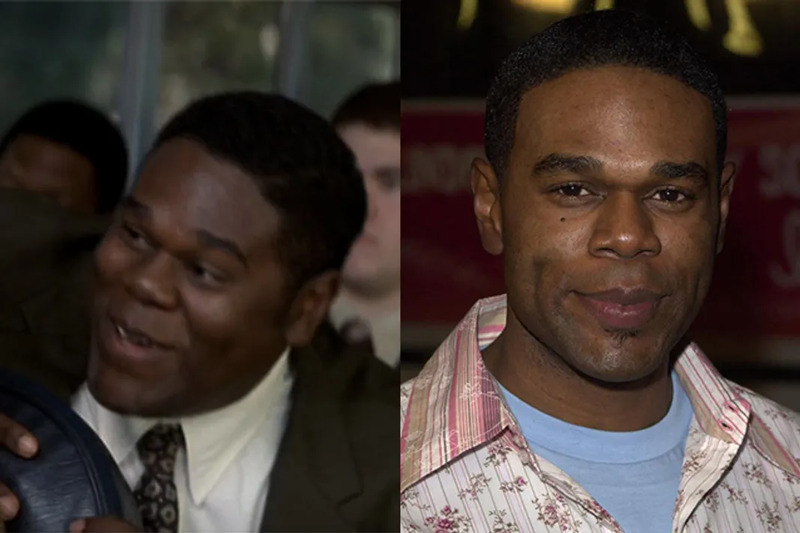 See the cast of Remember the Titans 15 years later. 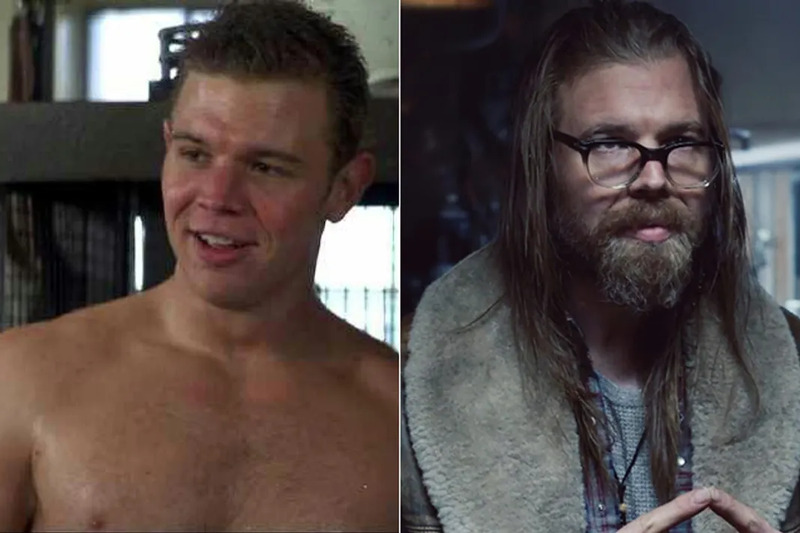 Though Ryan Hurst had some fantastic guest spots on television shows like Medium and House after his starring role in Remember the Titans, it wasn't until 2008 when he was cast on FX's Sons of Anarchy that he received major recognition. Hurst's character Opie Winston was a fan favorite on the series for four seasons. Most recently, Hurst can be seen on the A&E drama Bates Motel. He also formed a production company Fast Shoes with his wife Molly Cookson. 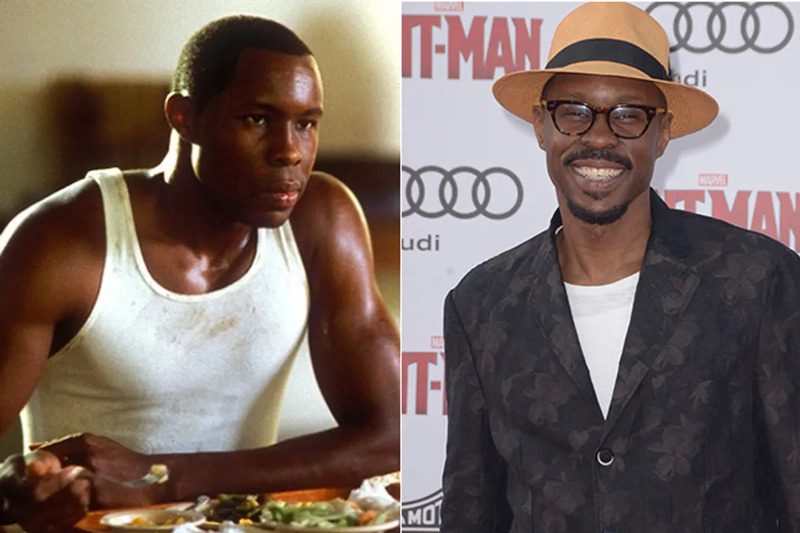 Wood Harris' role as Julius Campbell in Remember the Titans helped catapult his career to new heights. In 2002 he starred in the gangster period drama Paid in Full. Shortly thereafter, he was cast in the HBO series The Wire as ruthless drug dealer Avon Barksdale. The show is still called one of the greatest television series of all time. Harris also starred in the Broadway revival of A Streetcar Named Desire in 2012. Most recently Harris was in Marvel's Ant-Man, and this fall he will be reuniting with The Wire co-star, Michael B. Jordan in the latest Rocky film, Creed. 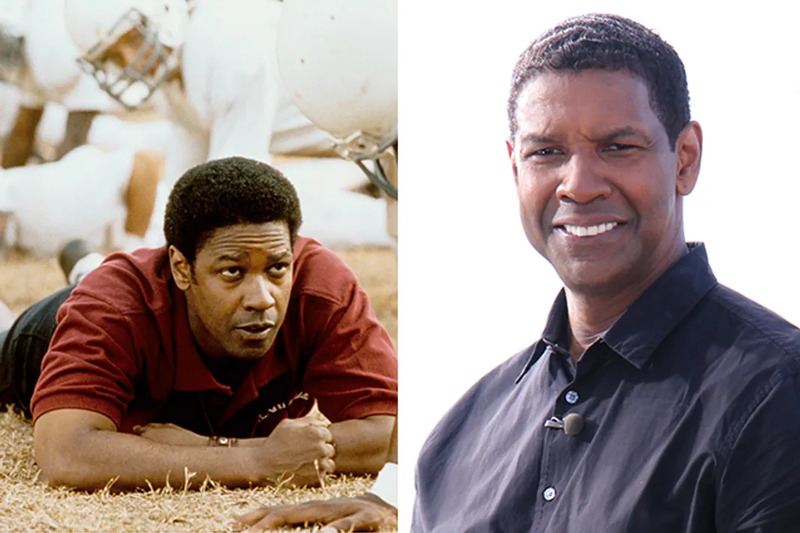 One year after Denzel Washington starred as the tough but fair Coach Herman Boone in Remember the Titans, Washington won his second Academy Award; this time for Best Actor in A Leading Role for his polarizing performance in Training Day. Since then, Washington has gone on to make numerous films including, American Gangster and The Equalizer. Currently, Washington is slated to star in two films directed by Antoine Fuqua; Magnificent Seven and The Equalizer 2. He has also just inked a deal with HBO to bring all ten of playwright August Wilson's plays to the network. He direct and star in opposite of Viola Davis in the Fences, the first of the plays, and it will be released in the Spring of 2016. 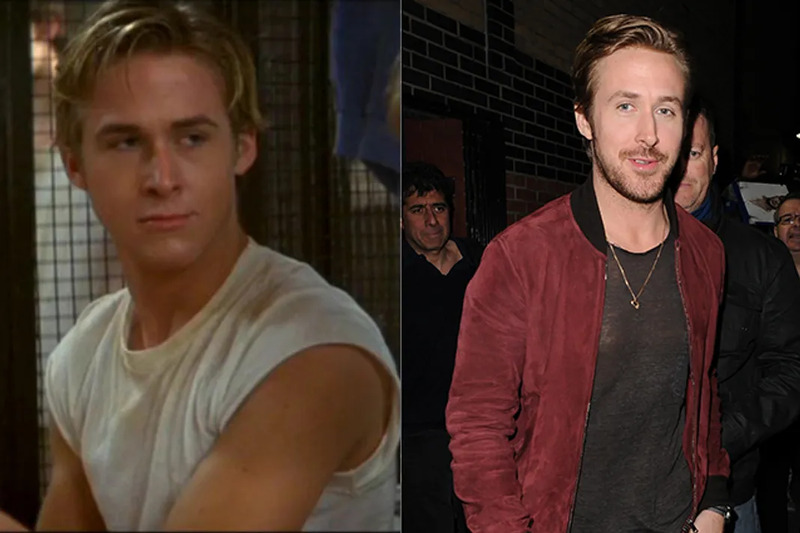 Though Ryan Gosling starred as the baby faced Alan Bosley in Titians, his career didn't really take flight until his role as Noah Calhoun in 2004's The Notebook. Since then, Gosling has gone on to win numerous awards for his performances in films like Half-Nelson and Blue Valentine. Currently, Gosling is working on numerous projects including a reboot of Blade Runner. He has a one year old daughter, Esmeralda Amada Gosling, with actress Eva Mendes. 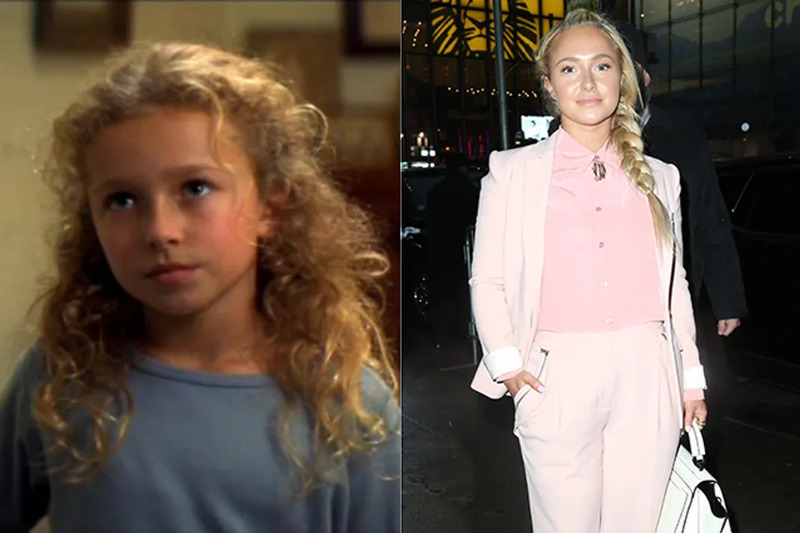 It's hard to believe that Hayden Panettiere was only 11-years old when she starred as the pint-size football loving Sheryl Yoast in Remember the Titans. Though Panettiere had several roles after the film, including a recurring role on the long-running show Malcolm in the Middle, it was her role as Claire Bennet on NBC's Heroes that thrust her in the spotlight once again. Currently, Panettiere stars in ABC's Nashville as Juliette Barnes. Panettiere has been nominated for a Golden Globe twice for her role on the show. Nashville also reunited her with Remember the Titans co-star Burgess Jenkins. Panettiere has a one year old daughter with her fiancee, heavyweight world champion boxer Wladimir Klitschko. She has also been a model for Neutrogena. Prior to her role in Remember the Titans, she was nominated for a Grammy for It's A Bug's Life Sing-Along. 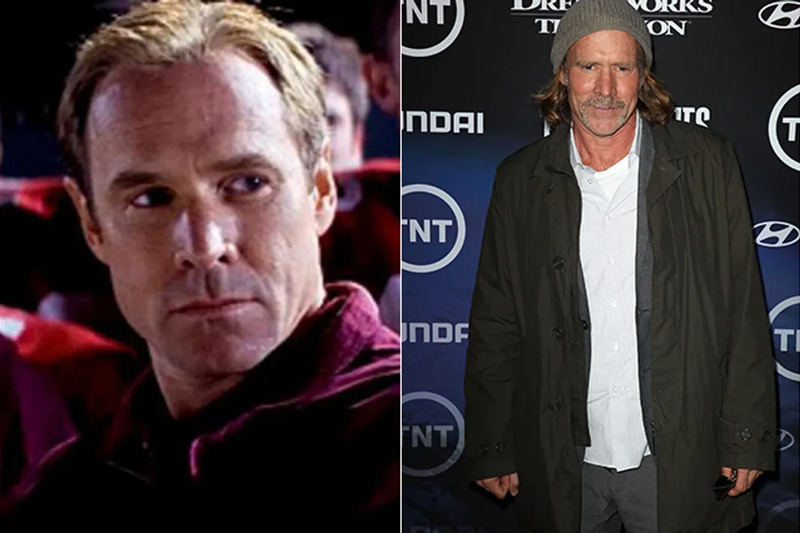 Will Patton has continued to work in major films and on television since his role as Coach Bill Yoast in Remember the Titans. After the critically acclaimed film, Patton starred in USA's The Agency and Fox's 24. Most recently, Patton has starred in the TNT series Falling Skies as Captain Weaver; the series wrapped earlier this year. Along with his commanding presence on screen, Patton is known for his voice work. He has voiced over 50 audio-books, the last of which was Stephen King's Finders Keepers. Unfortunately, he was arrested for a DUI earlier this year. 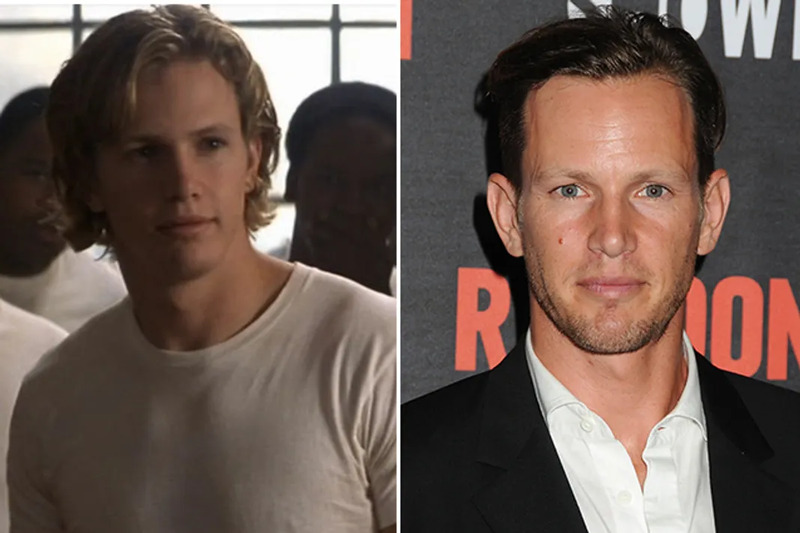 Things just kept moving for Keven Ian 'Kip" Pardue after his memorable role as Sunshine in Remember the Titans. Shortly thereafter, he starred in the polarizing film Thirteen opposite Nikki Reed and Evan Rachel Wood. In 2007, he has a reccurring role on the long-running medical drama ER and most recently he had roles on Mad Men and Ray Donovan. Aside from acting, Pardue has been a model for Armani, Polo and Abercrombie & Fitch. 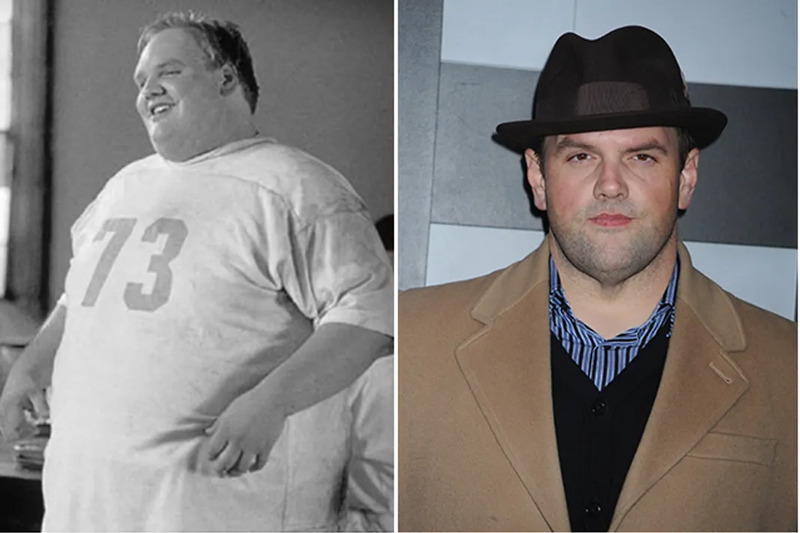 Ethan Suplee has a wide reaching career both before and after Remember the Titans. After his role as the soul music loving Louis Lastik, Suplee went on to star in the fan favorite sitcom My Name Is Earl from 2005-2009. Post Earl, the actor lost 200 + pounds which he credited to bike riding. In 2014, Suplee was reunited with his Earl co-star Jaime Pressly for the short-lived TV Land series, Jennifer Falls. He went on to star in the FOX sitcom Raising Hope, and most recently he was in The Wolf of Wall Street with Leonardo DiCaprio. 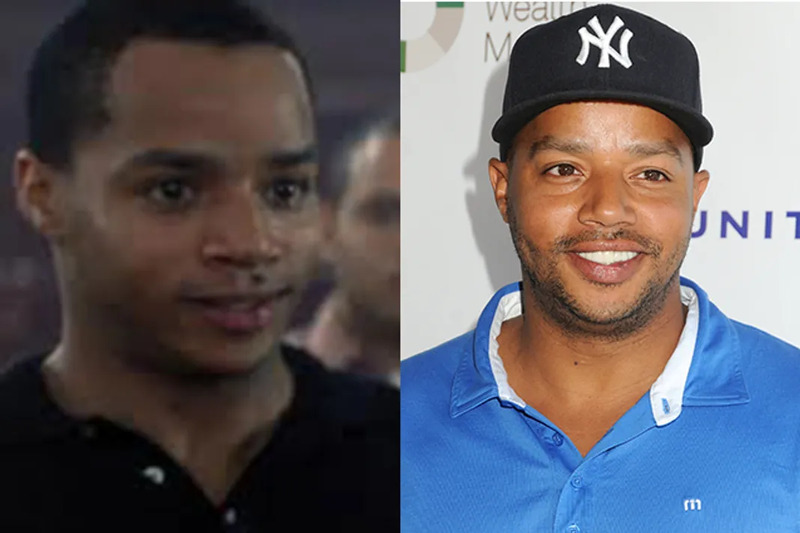 Though Donald Faison starred in the 1995 cult classic Clueless as Murray and reprised his role in the TV series of the same name from 1996-1999, his role as Petey Jones in Remember the Titans marked a turning point for him. Shortly after the film premiered, Faison starred in The WB's Felicity. From there, he went on to star in the long running medical sitcom Scrubs which ran from 2001-2010. While on Scrubs, Faison voiced the character Zuneman for Adult Swim's Robot Chicken. After Scrubs wrapped, Faision starred in the TV Land sitcom The Exes. Faision is currently filming a new movie entitled, The Perfect Match with Paula Patton and Terrence J. He is also the host of the TBS comedy sketch show Who Gets the Last Laugh. Faison is BFFs with his Scrubs co-star Zach Braff and he has six children. After Earl C. Poitier portrayed Blue Stanton in Remember the Titians, he played Charles in the 2002 film Drumline. Poitier is a trained a trombonist and saxophonist and though hasn't had a major role since Drumline, he has appeared in numerous television shows including Roswell, Army Wives, and Graceland. Most recently, Stanton has appeared in the Netflix Original Series Bloodline. Prior to becoming an actor, Potier was a kindergarten teacher. 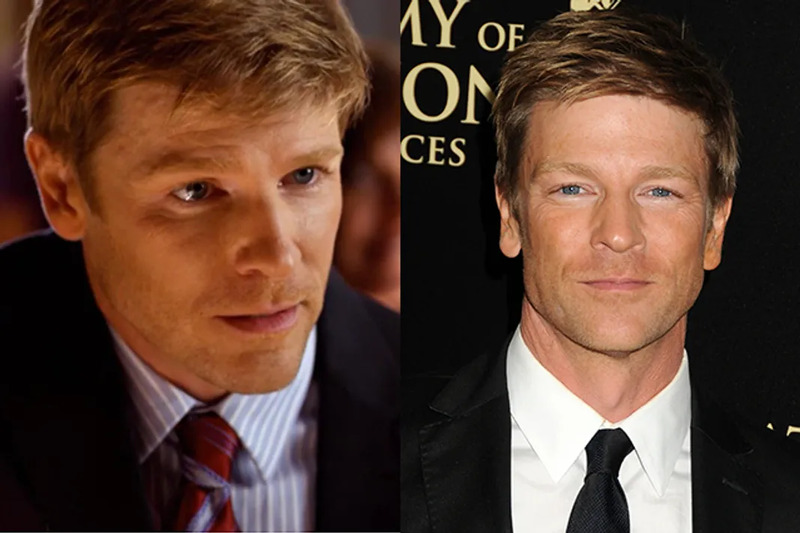 Though Burgess Jenkins's character Ray Budds couldn't get with the times in Remember the Titans, Jenkins has certainly done well for himself. Post Titans Jenkins starred in the critically acclaimed indie film Wesley, and he was a recurring character on the beloved CW drama One Tree Hill during its sixth season. After OTH, Jenkins went on to star in the Lifetime drama Army Wives from 2009-2013 and currently he is starring the the CBS daytime series The Young and the Restless. 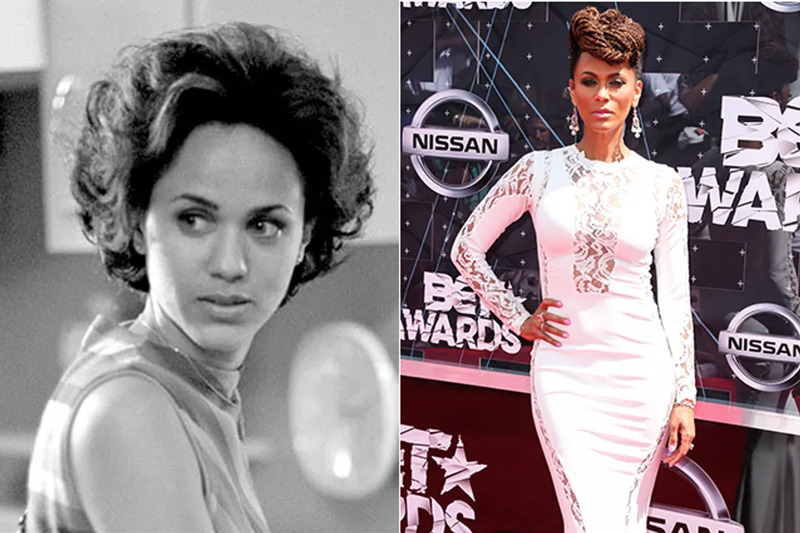 The same year Nicole Ari Parker starred opposite Denzel Washington in Remember the Titans she also began starring as a lead in the Showtime series Soul Food. Since Soul Food wrapped in 2004, Parker has starred in various films including Brown Sugar and 35 and Ticking. Most recently, Parker debuted her new Fox talk show Boris & Nicole with her husband Boris Kodjoe. She also has a recurring role on TNT's Murder in the First with actor Taye Diggs. Which Ryan Gosling Character Should You Date?